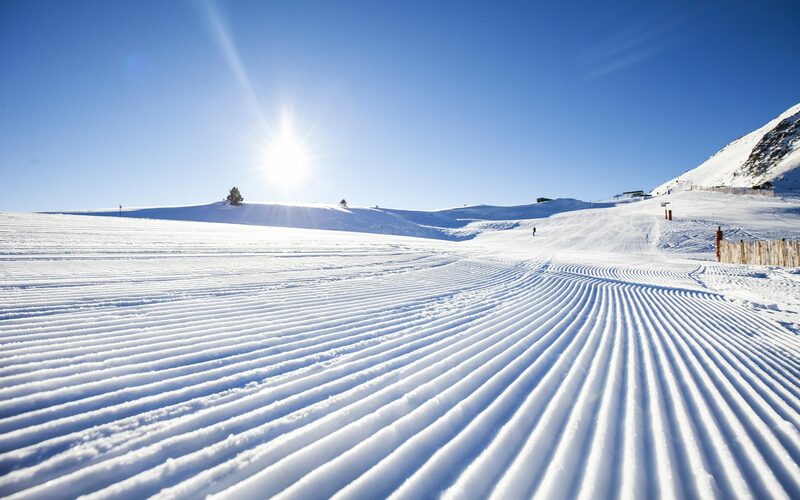 New residents tend to cite the many great reasons for living in Andorra, such as easy access to natural environment, great skiing, safety and world leading internet speeds. It’s unlikely, however that these expats would have found Andorra in the first place without it’s low-tax regime. In these articles we review the different types of tax in Andorra and the laws associated with the Andorran tax system for both individuals and companies. Andorra has one of the worlds lowest capital gains tax rates, averaging around 10%. This is considerably lower than other European countries like France, which has a rate of 33%. 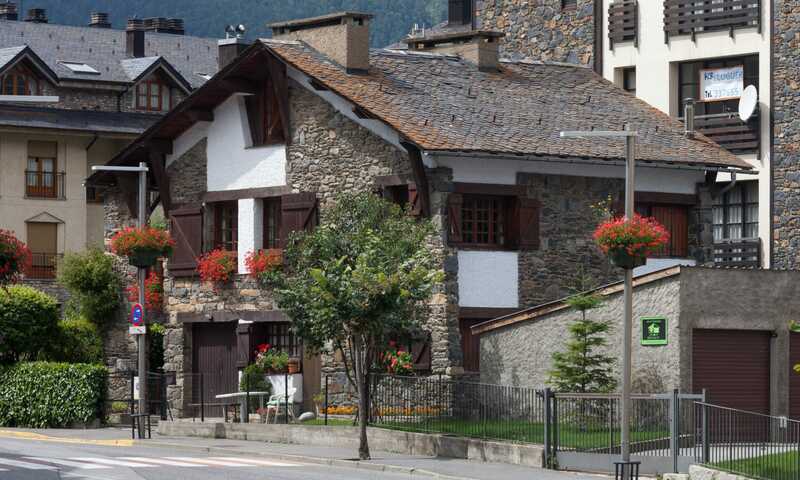 Before a recent change, capital gains tax in Andorra didn’t exist at all. If you’re the shareholder of a company or an overseas property investor, you may be curious as of how you will be affected, too. In this article we’ll run you through everything you need to know about capital gains tax in Andorra. 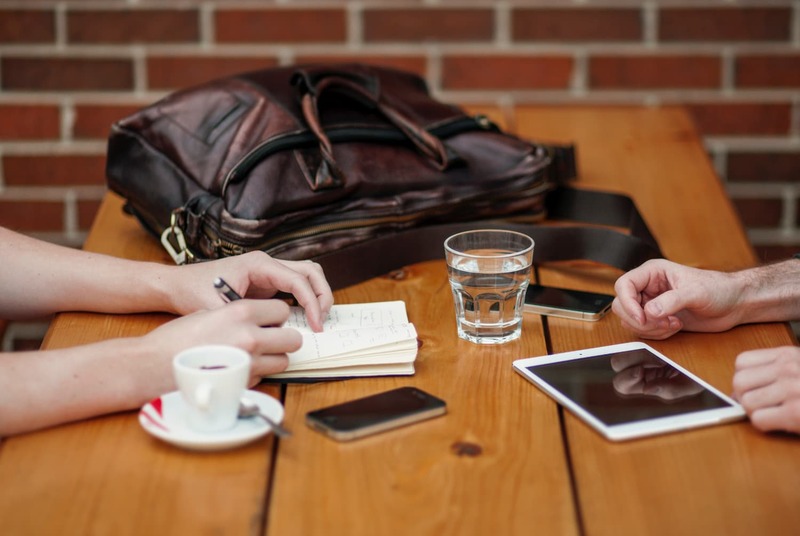 We’ll assume you know what capital gains are, as there are plenty of great resources available on the topic already. 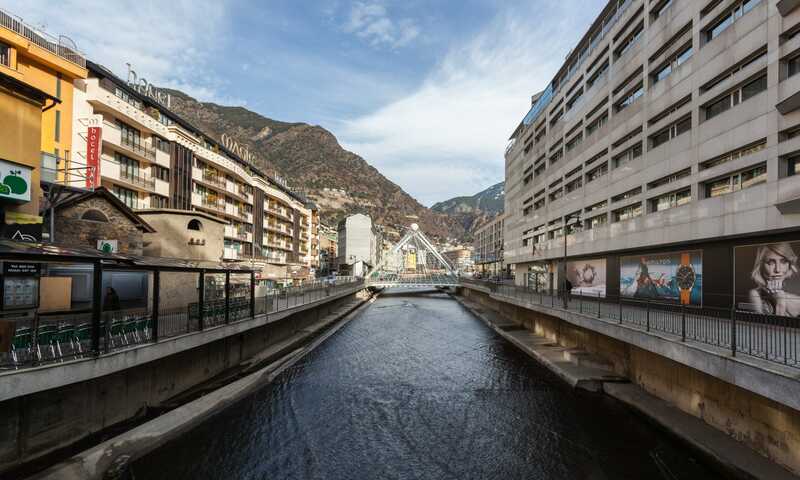 Hidden in the Pyrenees mountains is the low-tax Principality of Andorra. 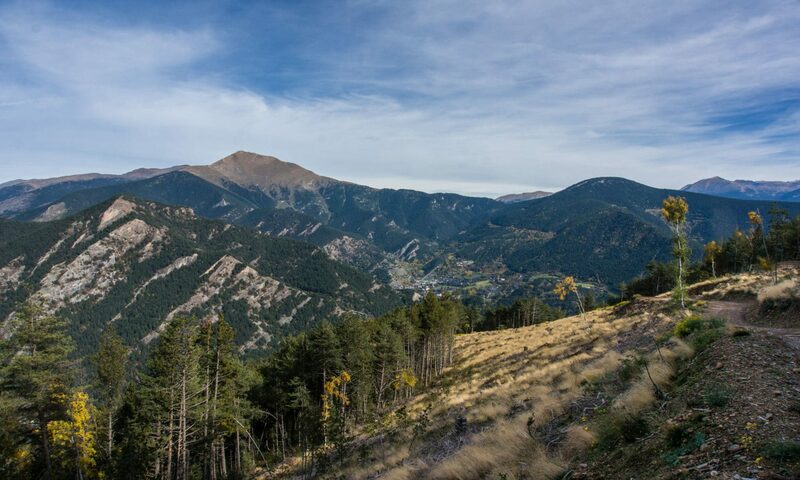 Andorra offers endless opportunities for both residents and tourists alike. However many of these people would have never found Andorra on the map without its low, but fair tax system. 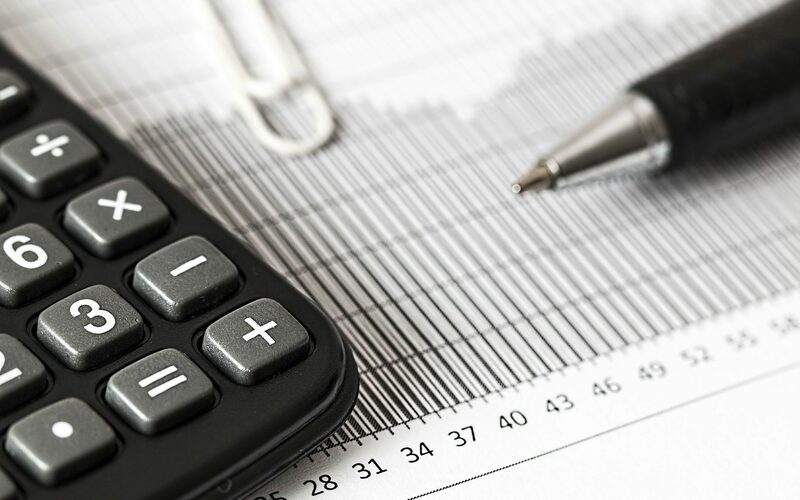 In this article we’ll review Andorra’s tax rates, the different types of tax and the laws associated with the Andorran tax system for both individuals and companies. 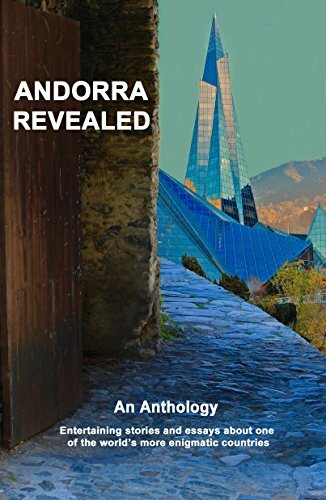 Is Andorra a Tax Haven? There are many common misconceptions about Andorra, the tiny country, landlocked between France and Spain in the Pyrenees mountains. Those that know enough to be dangerous about the financial side of the country will often use the word “tax haven” in their description. 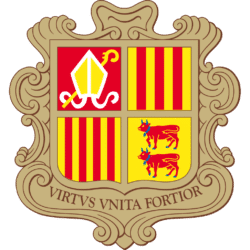 But is Andorra really a tax haven?